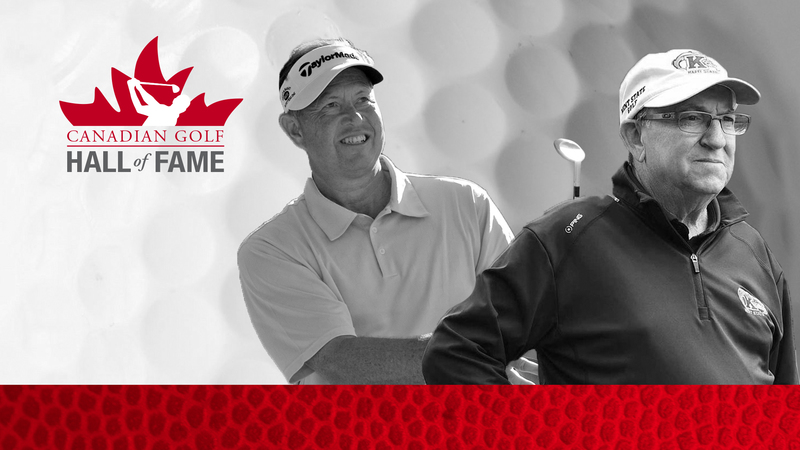 Canada’s top-ranked golfer and Canada’s iconic railway are partnering for five more years, both on and off the course. 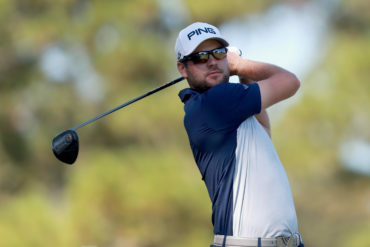 Canadian Pacific (CP) has renewed seven-time LPGA tour-winner and the No. 12 ranked female golfer in the world, Brooke Henderson to serve as its golf ambassador. 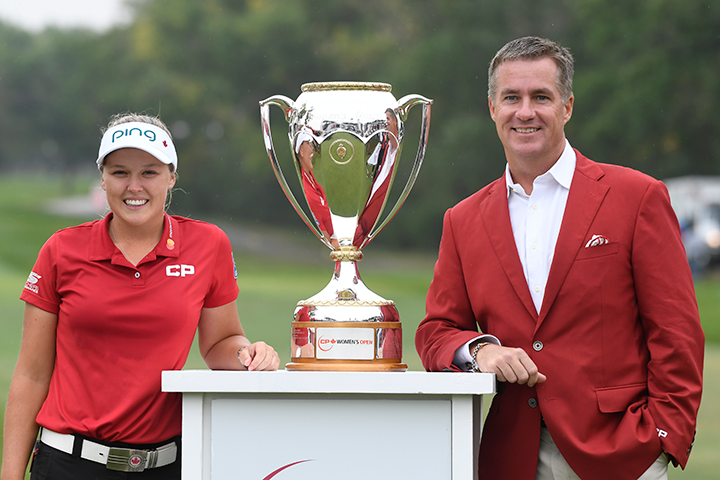 Since signing on with CP in 2017 as a golf ambassador, Henderson has won four more LPGA Tour titles, including her historic win on home soil at the 2018 CP Women’s Open where she became the first Canadian to win the National Open Championship in 45 years. CP recently named SickKids Foundation as its official charity beneficiary of the 2019 CP Women’s Open that will be hosted at Magna Golf Club in Aurora, Ontario. Through its CP Has Heart program, CP will once again make a substantial donation to support local paediatric care. Follow along this season as golf ambassadors Brooke and Lorie encourage fundraising efforts to help reach this year’s $1.75M donation target.